The ESP8266 Core and Wi-Fi module (CW01) allows users to send data from XinaBox’s modular xChips to the cloud, and control the device according to the obtained data. The data can be analog or digital. 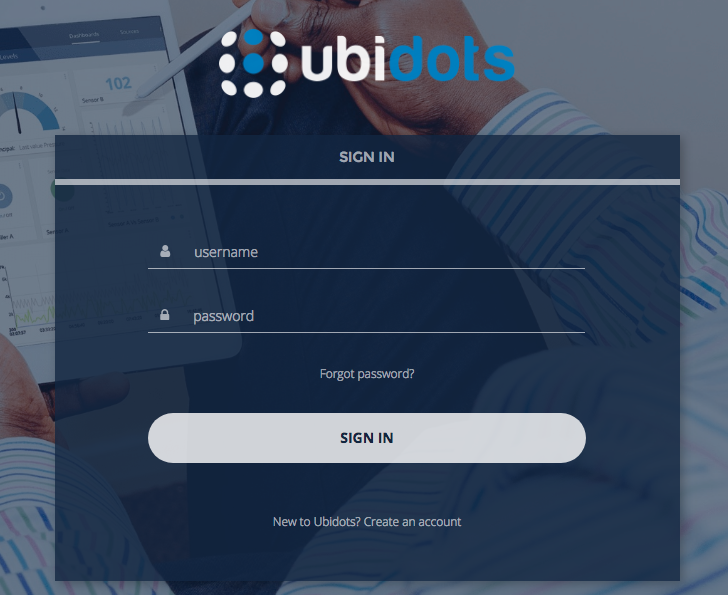 By the end of this guide, you will able to control the photorelay remotely using Ubidots and Xinabox xChips IP01, CW01 and OC03. Connect CW01, OC03 and IP01 together using the XC10 xBUS connectors. You may connect it as shown in the diagram below. Please see this guide on how to assemble xChips generally. 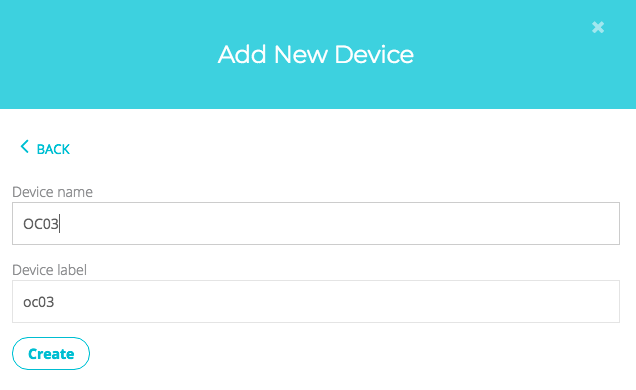 Then, connect your device and PC through the IP01’s USB. 3. 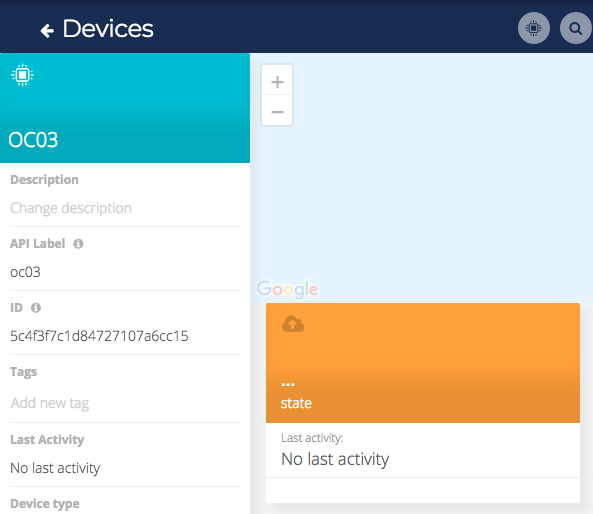 With the ESP8266 platform installed, select the ESP8266 device you are working with. In the case, we are working with a “CW01 ”. 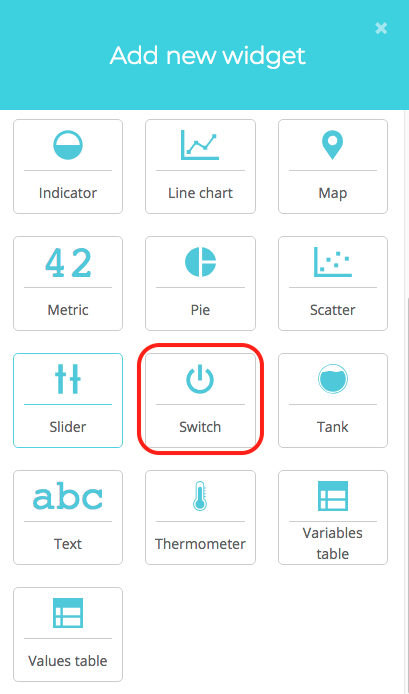 To select your board from the Arduino IDE, select Tools > Board “CW01”. 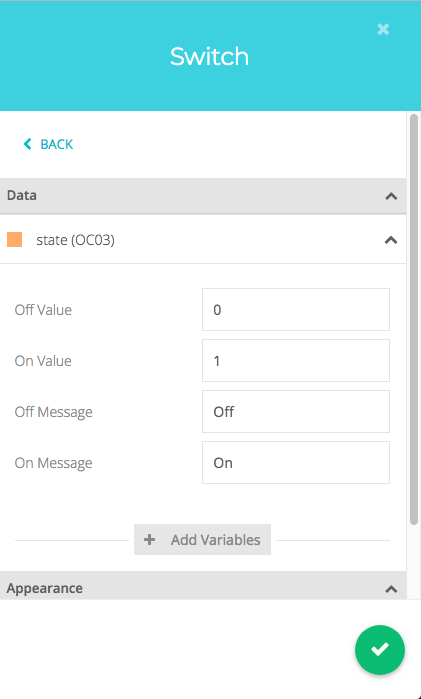 NOTE: Before uploading the code into the board make sure to assign the device & variable label respectively assigned. You will use our xFlasher software to flash the code once ready. The xFlasher uploads .bin files to the CW01 and CW02 cores. IMPORTANT NOTE: Please refer to the following guide on how to use xFlasher. At this point, the .bin file is exported to the same folder in which Arduino.ino file is saved. 2. 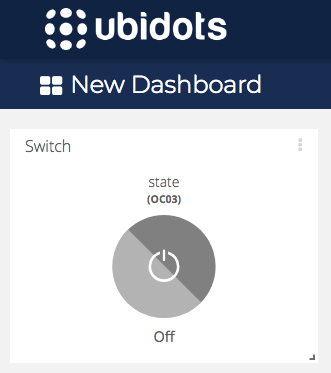 Go to the Ubidots Dashboard to change the state of the switch widget previously created and see the result in the OC03. 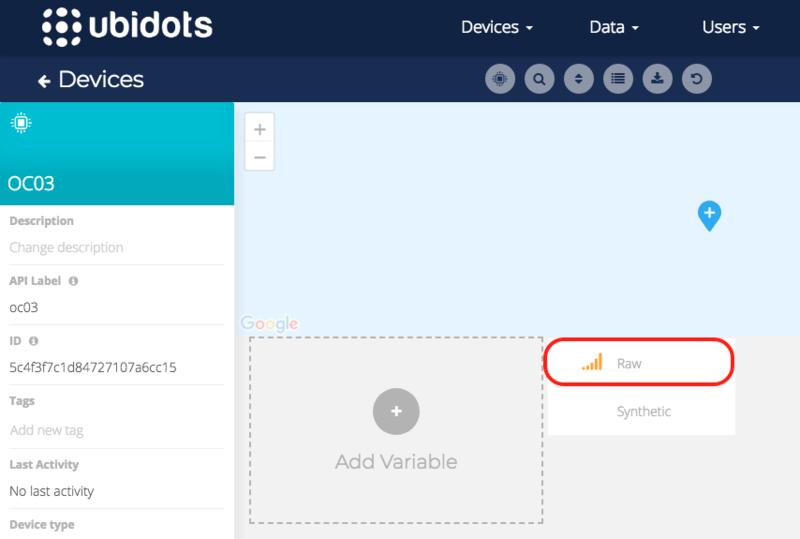 In this tutorial, we have shown you how to remote control a low voltage photorelay using XinaBox and Ubidots. The tutorial is fairly simple, and takes about 15-20 minutes.